What is Gut? Gut is our small intestine where digestion and assimilation of nutrients take place for different body organs and wastage is passed on. Lot of good bacteria resides in our gut, which helps in this process. If you suffer from Irritable Bowel Syndrome (getting constipation and Diarrhea on and off), bloating, indigestion, acidity or constipation, these are symptoms of unhealthy gut system. 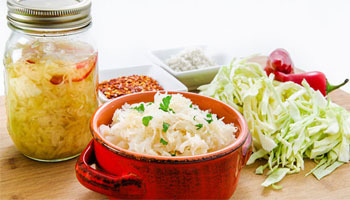 Ayurvedic Diet focuses on pre biotic and pro biotic rich food to improve gut flora. In Ayurveda, preparation of herbal meals has been given for Good Gut which are included in the plan.